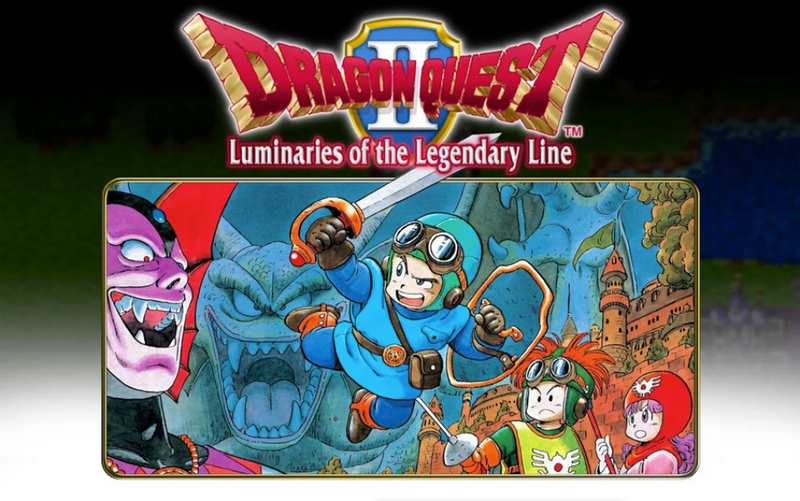 Square Enix keeps it rolling this week, with the launch of Dragon Quest II to Google Play for $4.99. The title, a sequel to Dragon Quest, which was also made available on Google Play recently, puts you in the shoes of the young prince of Midenhall, a descendant of the legendary warrior Erdrick. You will find plenty of old school graphics and music inside the game, which matches perfectly with your swords and weapons of 8-bit ferocity. Can’t go wrong with an old school RPG title like this. Head on over to Google Play and grab it for $4.99.